One plus 3T is a most stylish and powerful gadget from one plus Chinese smartphone manufacturer, which founded on 16 December 2013. 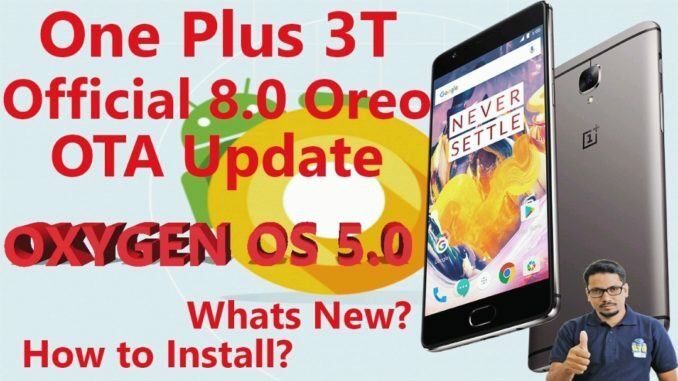 After the successor to the One Plus 3 it revealed on 15 November 2016. When this Handset came to market it was loaded with android marshmallow 6.0 and oxygen OS version 3.5.3. after the progress development company lunch the next update on 20.01. 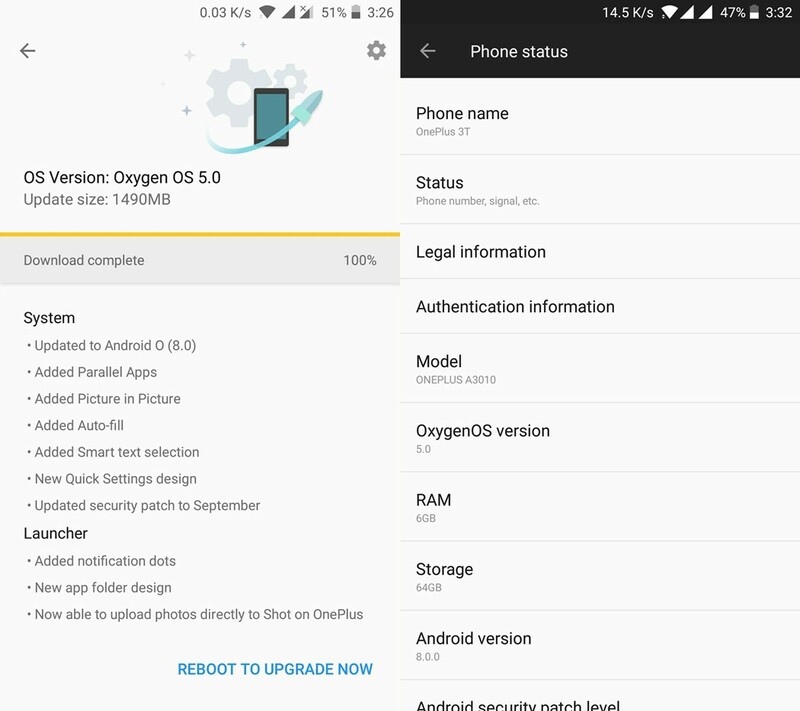 2017.in this update user has got the Android 7.0 Nougat with Oxygen OS 4.0.2, But now the latest update is Android O (8.0) with Oxygen OS 5.0 so we will discuss on this update. When you got the notification for the new update, you have to remind on few things. First of all, your phone battery should be more than 60%. if your phone shows low battery then first charges your phone then update the os. second thing is that there should be enough free space on your phone memory this update comes with 1490MB. Third point is that you should have a good internet connection. Better that you will connect your phone to your wi-fi. In this update you will get some system update along with the launcher update. First, we will focus on the system update. You will get the latest android OS 8.0(Oreo). Its a new feature comes in one plus 3T after the oxygen OS 5.0 roll out.in this feature you can run a parallel version of the same app using a separate account. Its looks like a clone app, but in the parallel app you can absorb a red dot. This is the identification of the parallel app. 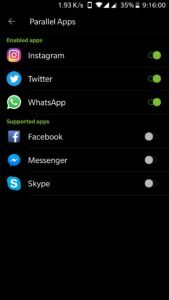 The feature supports Facebook, Twitter, Whats App and Instagram as well as other popular apps.you can also get the notification on the parallel app as like your original app.now I have explained you how you can active this feature. First of all, go to settings the go to app which is under personal. 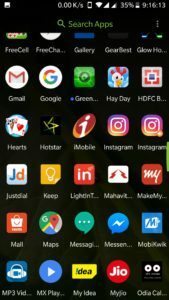 When you will click on Apps you will get the parallel apps. 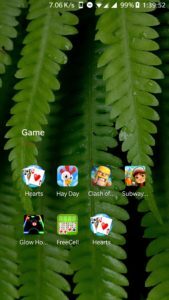 You can get some apps which you have already install in your phone. From that apps you can be create parallel apps. 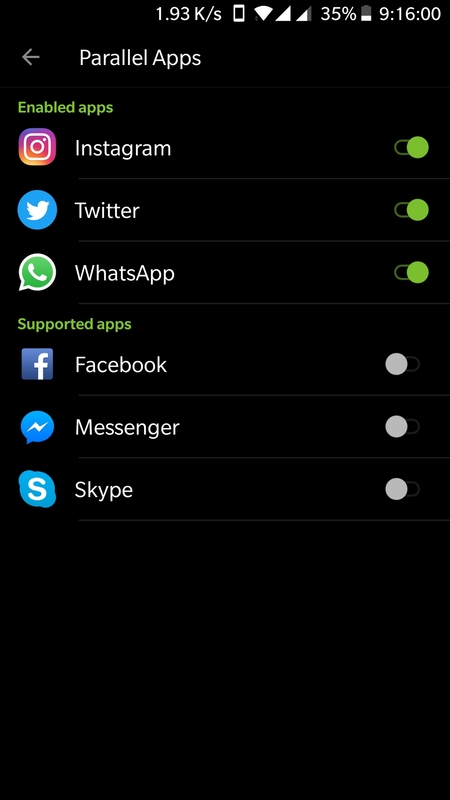 In this way you can use 2 different accounts in some particular apps. 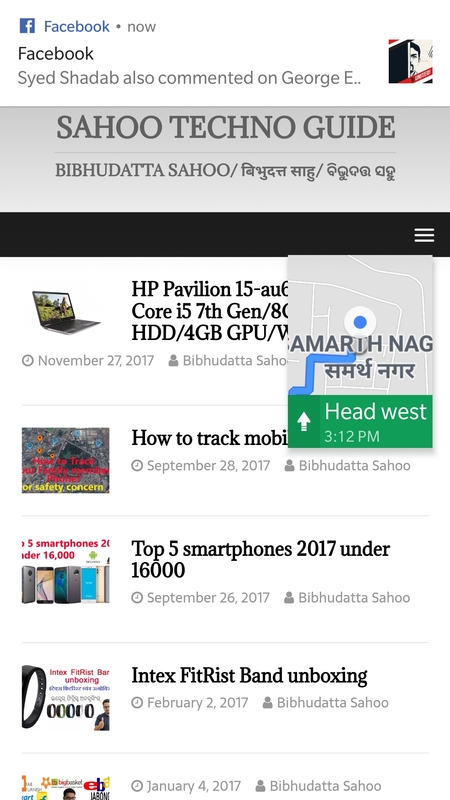 It’s a new feature in android 8.0(Oreo). 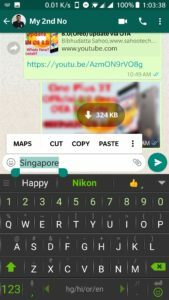 PiP (Picture in Picture) is a special feature in which you can use multi window. But it’s a special multi window feature. 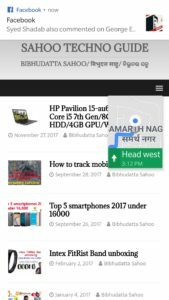 It lets you watch a video in a small window pinned to a corner of the screen while navigating between apps or browsing content on the main screen. 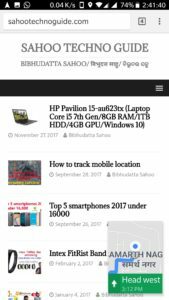 Its applicable some particular app like video play, google duo, google map, YouTube red etc. Now I will explain you how you will use it. As per an example I have open google map and set a direction to a particular location. Then you have to click on the recent application. Then you can see that map application will be a small window pinned to a corner of the screen. 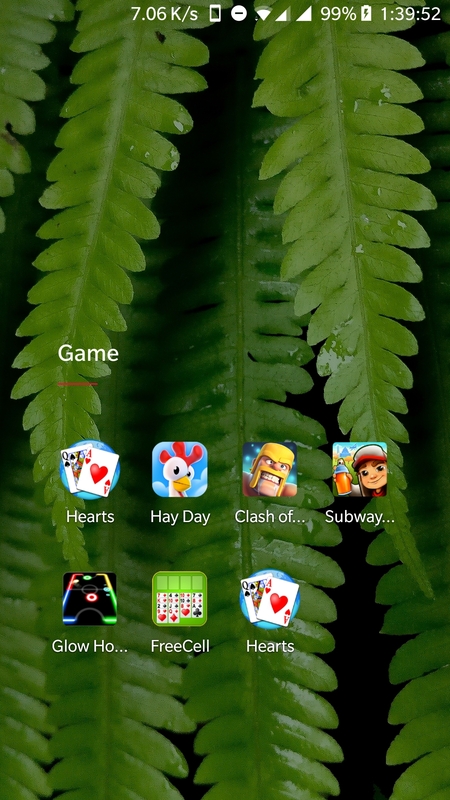 You can move it any corner of your phone. When you will double click the small window, it will be little bit zoom. This feature filling out forms by using auto fill in your devices, in this way you can save time. Android makes filling forms, such as account and credit card forms. Filling out forms is a time-consuming and error-prone task. You can easily get frustrated with apps that require these types of tasks. You can get benefit of Less time spent in filling fields Autofill saves yours from re-typing information. Now I am explaining you how to get this feature. 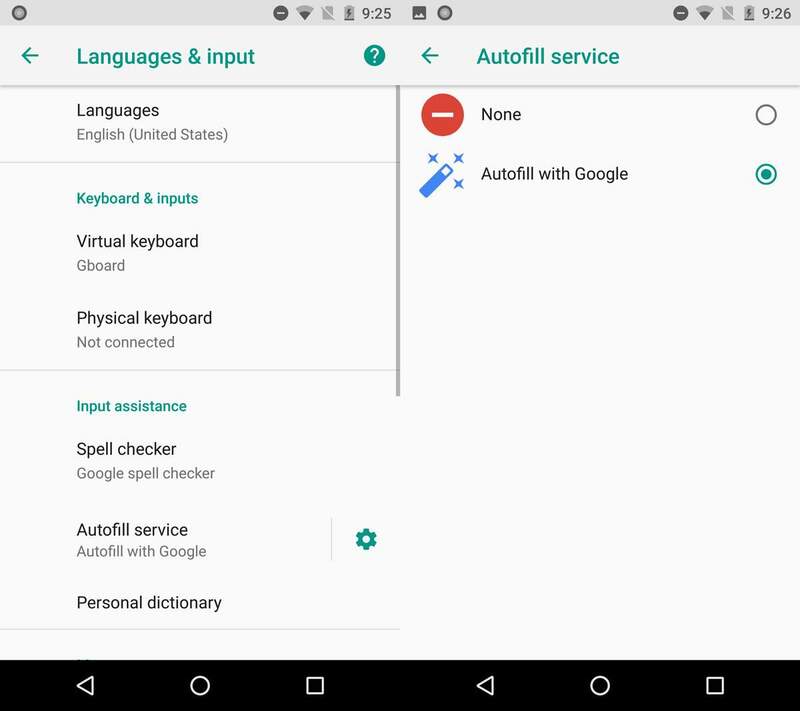 First of all, you have to go settings then Language & input then you can find Auto-fill service then click on that you will find Auto-fill with Google then click and enable. Note- In some phone you can’t see the option of Auto-fill with Google.in this case you have to go the Apps under your settings then find the google play service then clear the Cache. 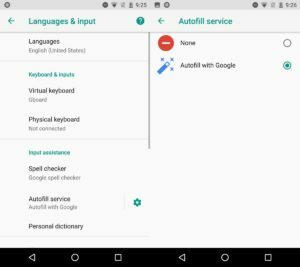 Then go to Auto-fill service you can find Auto-fill with Google. This is the One of the new features in Android O that is Smart Text Selection. Google’s data shows that most of the time when we are selecting information it’s something like an address or phone number. 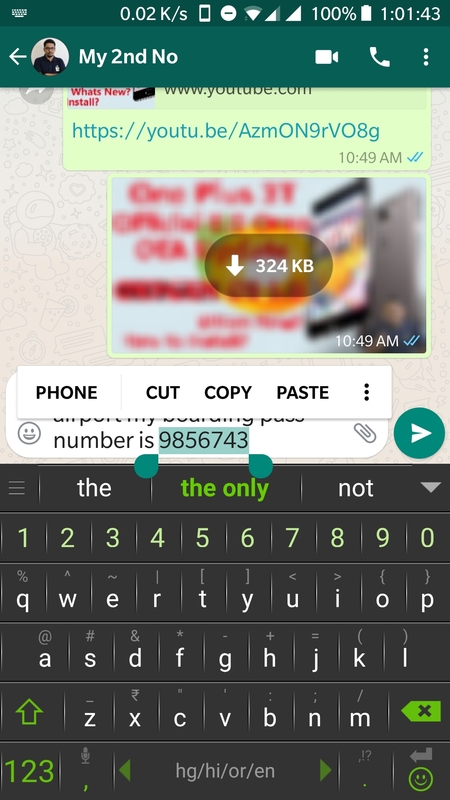 As per example previously when we have long press on any word it shows us 3 option cuts, copy and paste. But now on android o when we long press on any number it shows an extra option that is phone. When you click on that it will move you to the phone dialer. On the other hand, when you long press on any area name which is on google map then it will show you the option of map. If you will click on the map then map will open and show the direction. Now we will go to the launcher update. 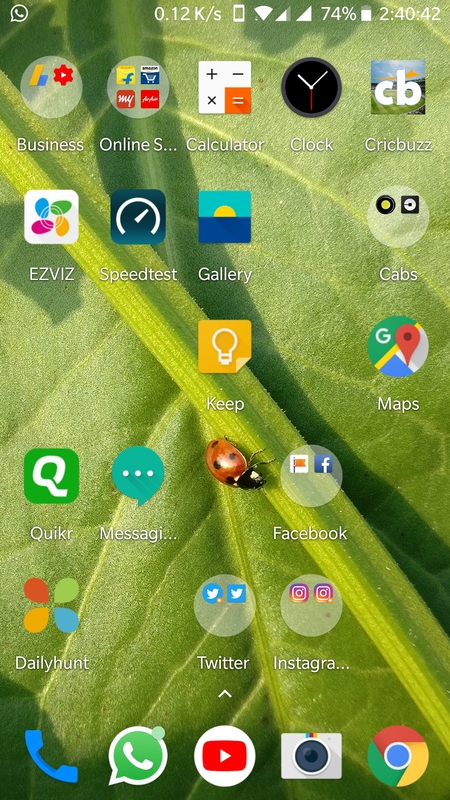 First you will find the notification dots. 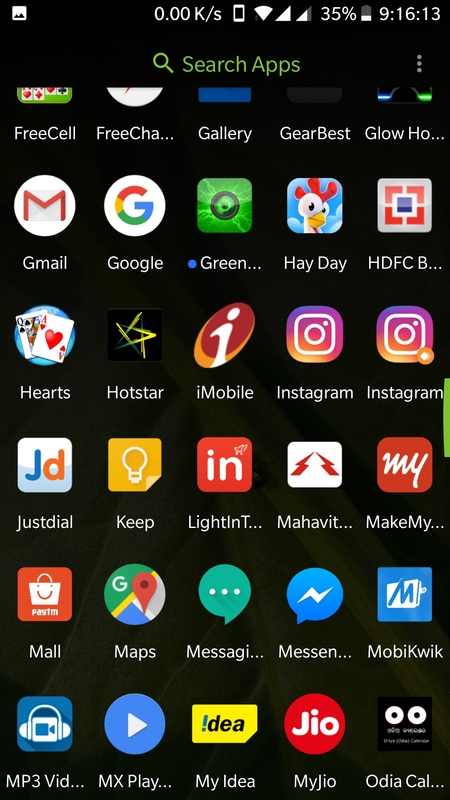 When you got any notification on a particular app then you can see a dot on that application.in this way you can know that you got a notification. There are some changes on the design on the folder. Now it is fully transparent. Now you can get the Daily lock screen wallpaper, Daily home screen wallpaper which are update on daily basis. For that you have to go wallpaper then click on Shot on One Plus. 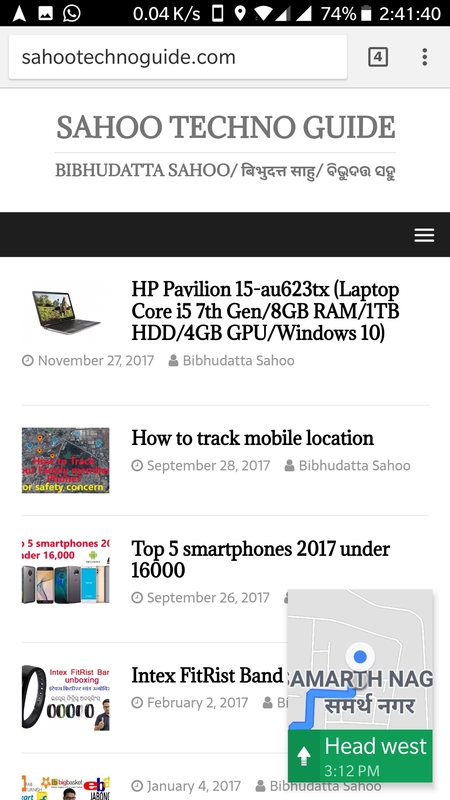 on the Shot on One Plus settings you can find Daily lock screen wallpaper, Daily home screen wallpaper & update automatically.